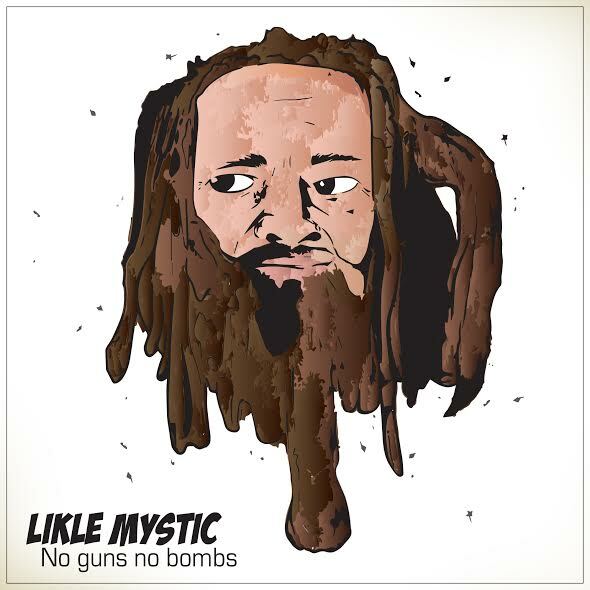 “No Guns No Bombs” is the new single by veteran reggae artist Likle Mystic who since the release of his Salvation album has been. Touring extensively promoting his brand and garnering support from the lovers of Reggae and Roots-Rock music worldwide. Mixed Mastered – MacLes Music Factory. Riddim – Rubera Roots Band. Art Work – Fyah Cut – Rasta Respect. Executive Producer – Ziggyblacks Productions.